I didn't mention it in my last post, but I want to apologize for my absence here lately. I ended up having my gallbladder removed and have been recovering and catching up on some Christmas to-dos. 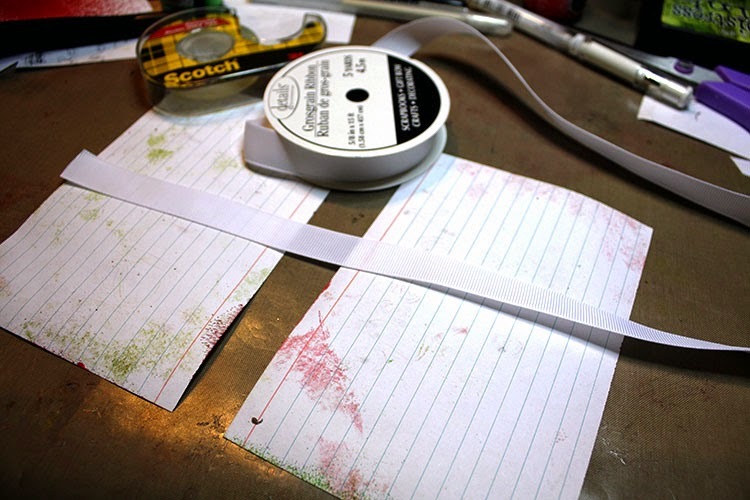 Start with some basic 4x6 index cards and spray the back (unlined) side with colors of your choosing. 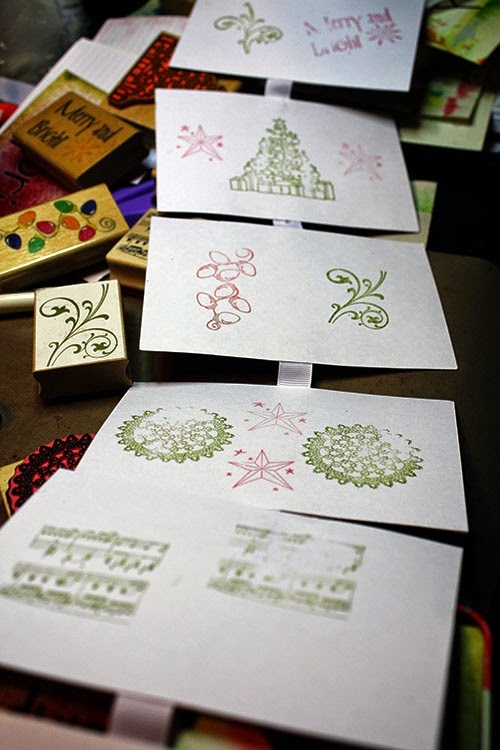 I used Dylusions inks in cut grass (green) and postbox red for a festive, Christmas-y feel. Ink the edges of the card with Distress Ink in a contrasting color. 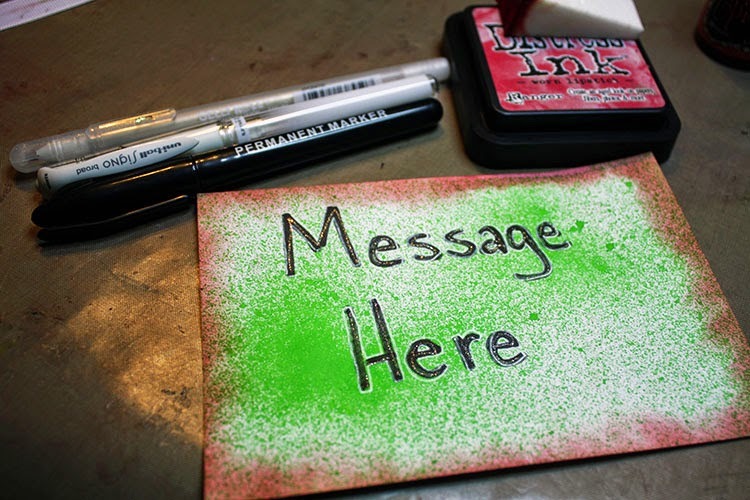 Then, write your message with a permanent marker, outline with a white Uniball Signo pen, and accent the inside with a Gelly Roll Stardust glitter pen. Flip the cards over and use double-sided tape to attach ribbon in a line down them. Make sure to leave a little room between the cards. 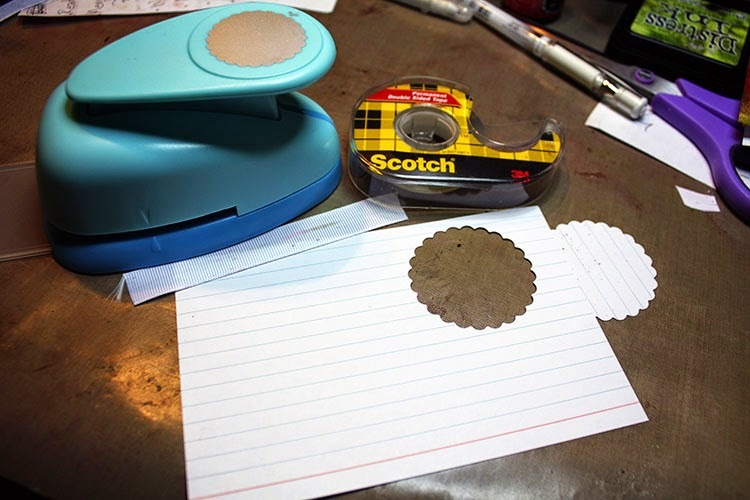 For the pull tab, punch a large, symmetrical shape from a blank card. 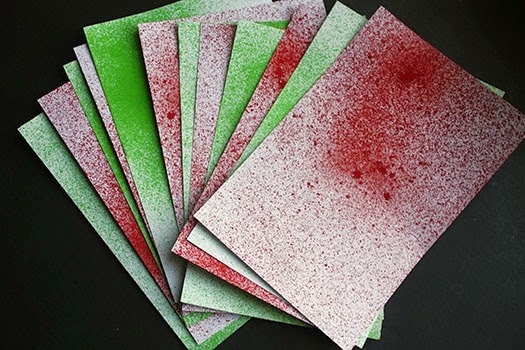 Spray and distress the punched paper in the same manner as above. Fold the shape in half, making sure to write along the folded edge "PULL" with your marker. Outline and accent the letters in the same manner as above. 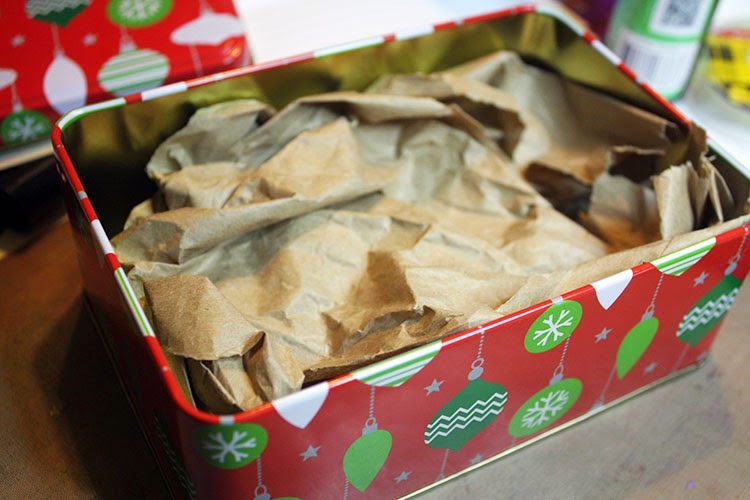 Put double-sided tape on both sides of the inside of the folded paper and insert a short length (2-3 inches) of ribbon into the inside before pressing shut. Attach the other end of the ribbon to the backside of the top card. 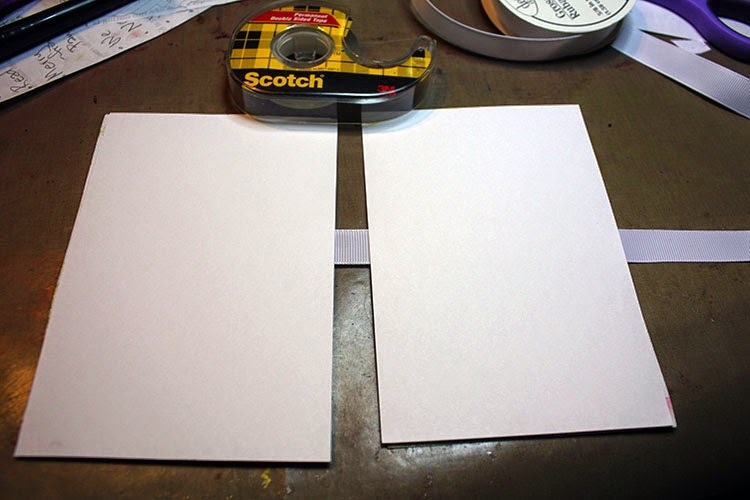 To cover up the messy backsides of the cards, place more double-sided tape around the perimeter of the cards. Press another card, lined side down, to the backs. 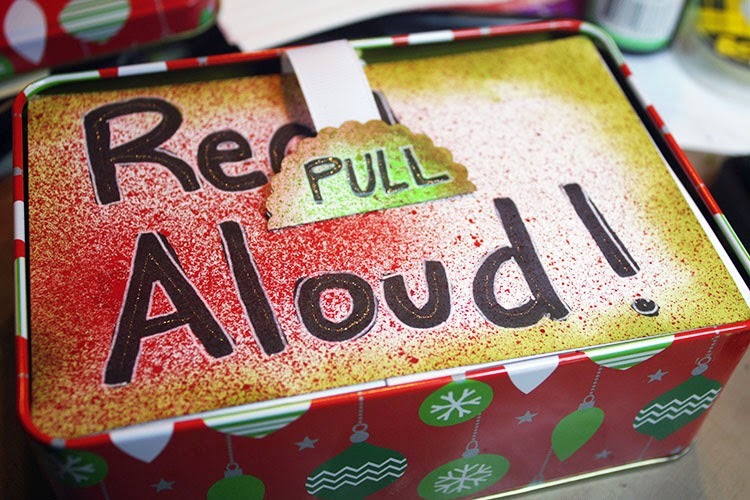 Use a tin or other container that the cards will fit inside. I found this one at the Dollar Tree. It was a little too deep, so I just stuffed some paper into the bottom to make the cards sit at the top of the box. Make sure the top card is visible, then fold the other cards under it before placing them in the box. Ensure the pull tab is also front and center. 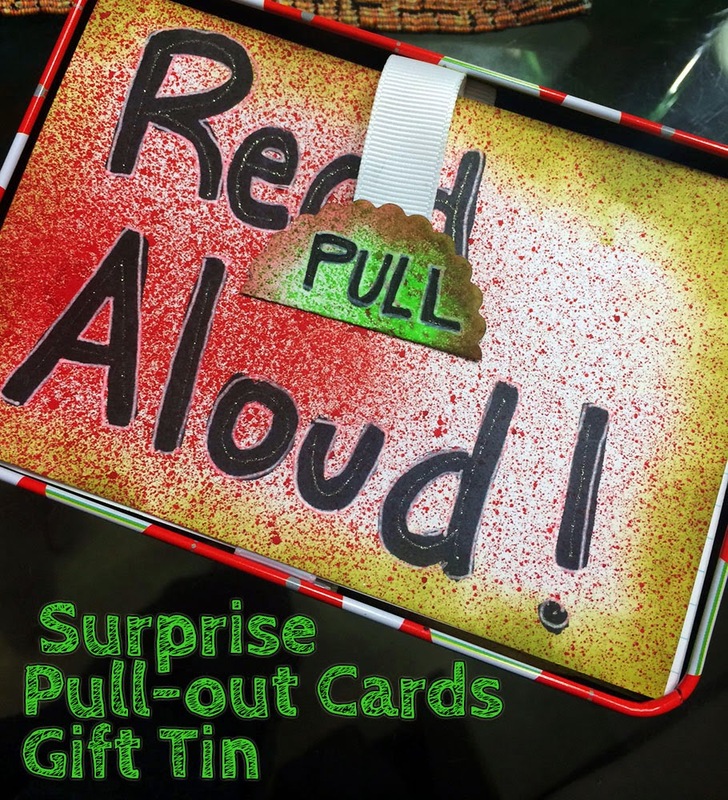 Once your cards are in the tin, it's all about the surprise. The girls were giddy all the way to Atlanta. The video doesn't so their excitement justice. The reality of what was happening didn't quite sink in initially. 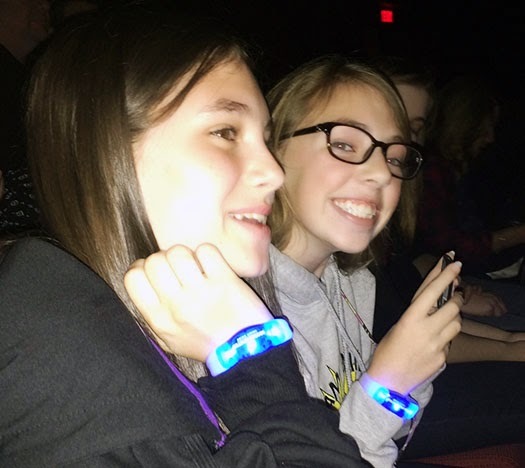 Here they are at the show, all smiles. 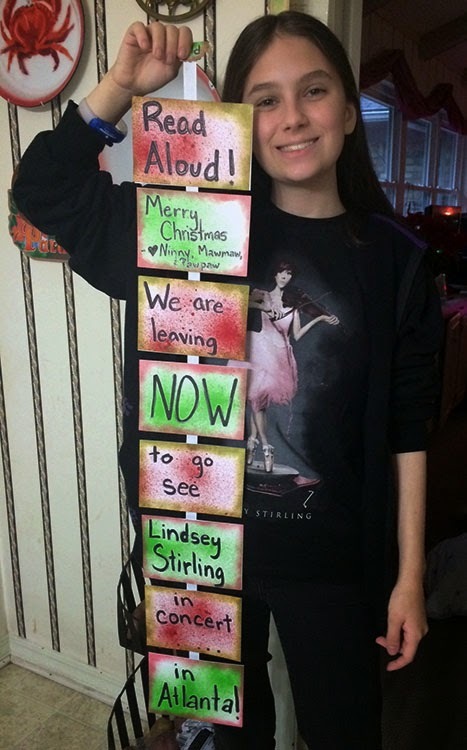 And, here's my niece with the string of cards - wearing her new Lindsey Stirling t-shirt. I hope you enjoyed this little surprise and that your Christmas and holiday season are full of smiles, fun, and lots of surprises too! oh how fun! that is such a great idea and the girls do look like they were having fun. Hope you're recovered from the surgery, and worth it to get it out of the way and off to Atlanta! What a great surprise. 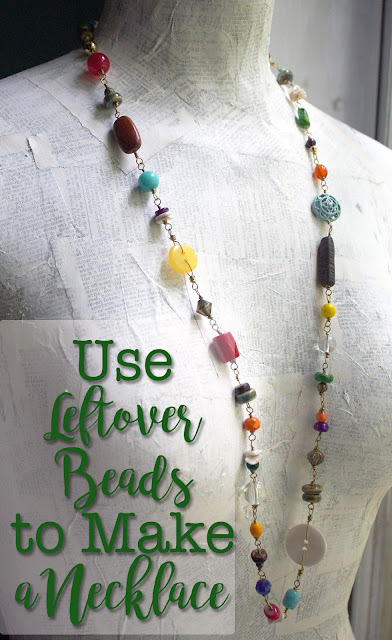 I love the tutorial! I hope you feel 100% better now. Wishing you and your family a very Merry Christmas. What a fun surprise Hope! So, so glad you're feeling better! Have a very jolly holiday! Loved seeing the pictures from the Southern Bloggers Jubilee, so sorry I missed out on the fun at the Grand Hotel! Hope, what a great way to surprise your niece! And thank you for introducing me to such a talented musician! I enjoyed every minute of it. Wow - what a great way to spring a surprise! Thanks for sharing! Really hope for a speedy recovery. What fun! The surprise, that is, not the gallbladder surgery (been there, done that). Have a wonderful Christmas, full of rest and recovery time! I had not heard of Lindsey Stirling before and have been watching her videos on YouTube all morning. What a talented young lady! 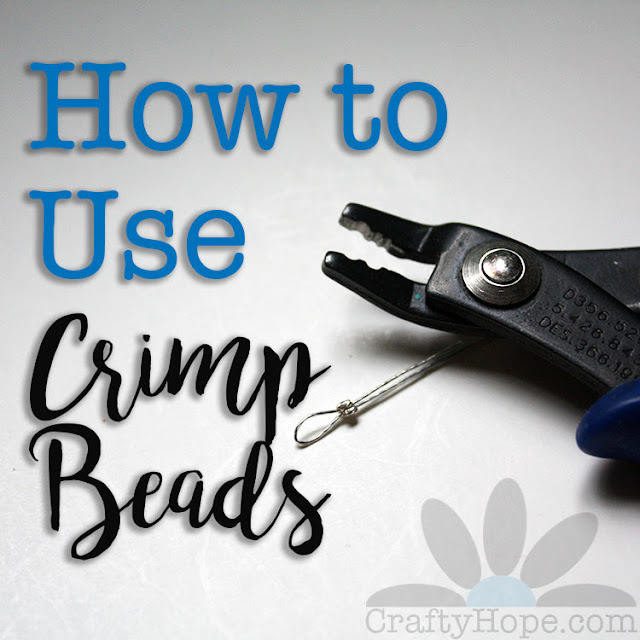 I'm hooked. Thanks for introducing her to me!